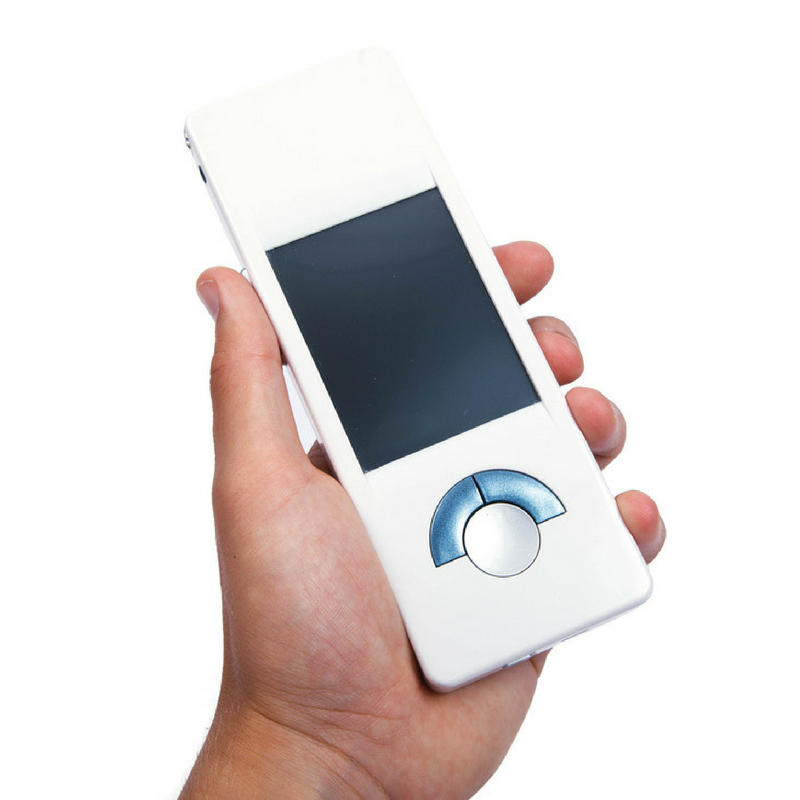 The NES miHealth is a powerful hand-held biofeedback device that is non-invasive and effective for reducing stress, and re-educating energy flow and muscles. As stress is released, energy can flow properly and the body’s innate healing intelligence can revert back to its original, optimal state. As an optional part of our NES Health BioEnergetiX WellNES System, you can use the miHealth device in-office during a client session to release any blockages or trigger points identified during the scan. miHealth helps to re-train your body's own healing system by communicating specifically with the parts of the body with which it is in contact. The device does this primarily by sending ultra-weak electrical signals to the spot it is in contact with and then “listens” to the body’s response from those signals. Biofeedback therapy is known to help reduce stress and re-educate parts of the body and mind to healthier patterns which can lead to a better quality of life. The goal is to get your body’s energy flow back to operating with maximum efficiency. Because the body can easily get trained into “patterns” where the energy becomes sluggish or stuck, rejuvenating the body’s energy flow is critical — as it releases stuck patterns which clear the way for the body's own healing system to take over. This is why we deliver miHealth sessions often to clients before they begin their Infoceutical protocols. We recently conducted a large Outcome Study for miHealth that included 251 subjects, which collected data across 367 data points. In the study, 88% of the participants benefited from the NES miHealth therapy at the initial consultation. Additionally, the positive effect on general rejuvenation was compounded on the second and third therapy sessions so that the subjects saw an increasing trend to wellness. You can explore the results from The NES miHealth Outcome study here. Informational Patterns of Energy: These are specific and proprietary patterns encoded onto the carrier wave, which we identified while mapping the entire human Body-Field, that help to re-train, release and rejuvenate the energy of the Body-Field and prepare it for optimal uptake of any imprinted Infoceutical protocol. To learn more about how the NES miHealth and the technology works, why not explore How NES Technologies Work With The Energy of the Body? If you would like to learn more about the Science of the Human Body-Field, please visit our Science Section. 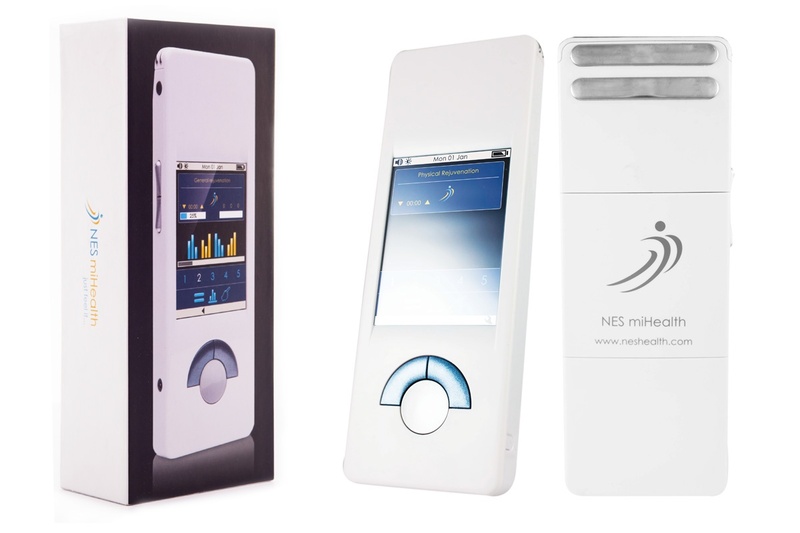 We would love to talk to you about NES miHealth and our NES Health BioEnergetiX WellNES System, to find the perfect solution for you and your practice. Why not arrange a 1-on-1 consultation with us?